Yoga Therapy stands distinctly apart from other therapies in that it is based on the application of yoga philosophy through a holistic approach to individuals. Yoga therapy does not take the place of medical treatments. In fact, the yoga therapy approach provides tools that a student can use in concert with other approaches they are taking to treat their health conditions. Yoga therapists take into consideration the medical history of each student and any contraindications that may be a result of their unique history. In this way yoga therapy meets individuals where they are with the intention to reduce suffering. The yoga sutras tell us suffering is always based on Avidya or ignorance, which is a lack of awareness resulting in separation from our true Self or true nature. Ignorance, or this separation from our true Self, is the root of all other obstacles that limit us from feeling our true nature of peace and joy. Wellbeing can be experienced through moving away from Avidya to Vidya or clarity. The yoga therapist is trained to help guide students toward Vidya through self-awareness, self-discovery and self-realization. Through increasing self-observation skills students become more and more self-aware through which suffering is reduced, and the experience of joy and peace naturally increases. The tools that yoga therapists share with students are based on treating individuals at all levels of their being. The physical asana practice can be used to reduce suffering in the body by bringing awareness to imbalances in the skeletal, muscular and other systems of the body. Pranayama, mudras, mantras and work with chakras can bring awareness to imbalances or blockages in the flow of energy through the body. Awareness of and healing of patterns of the mind and spirit are developed through meditative practices, affirmations and other tools of self-reflection. The yoga therapy tools can not be applied like a prescription for a specific health condition. The yoga therapist can guide individuals or groups of individuals in the use of tools to reduce suffering. The healing, however, will take place through a student’s commitment to developing self-awareness, identifying the tools that work for them, and using those tools and a commitment to practice to come back into unity with their true-Self and true nature. Yoga Therapy is currently a self-regulated field of professional practice. The International Association of Yoga Therapists (IAYT) developed the Educational Standards for the Training of Yoga Therapists in 2012. In 2014 IAYT began accrediting Yoga Therapy Schools based on their ability to meet the educational standards. Yoga therapists that have either demonstrated competency through a grandfathering process, or who have completed training through an accredited school receive the C-IAYT certification. Jaime Boswell is currently studying yoga therapy in the Kripalu School of Integrative Yoga Therapy, an accredited 800-hour program of study. As part of the certification process Jaime is working on a practicum under the guidance of a certified yoga therapist, and anticipates completing her studies in 2018. 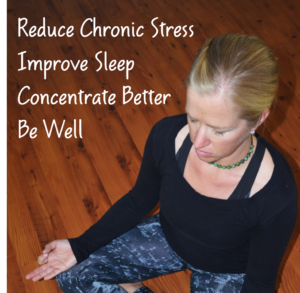 The Yoga Sanctuary is excited to have Jaime present a 10-week series entitled: Therapeutic Yoga for Improving Sleep, Concentration and Overall Well-Being. The series begins Tuesday, February 6th at 4pm. To learn more, click here. 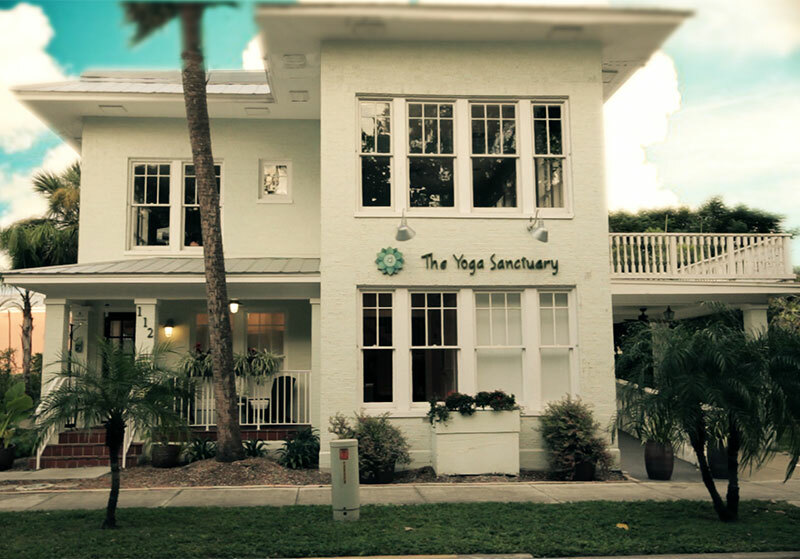 The Yoga Sanctuary is conveniently located in downtown Punta Gorda one block west of US 41 South, between W. Marion Avenue and Retta Esplanade.